The healthy fats in olive oil aren’t just great for the heart and overall health, but are also healing for skin during winters. 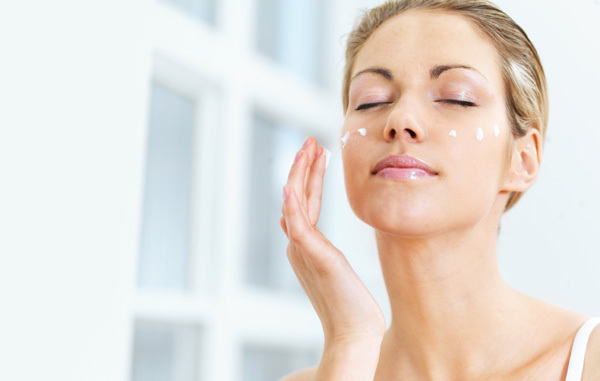 Olive oil can be used in combination with milk, honey or other natural ingredients to make a moisturising face pack. Topical application of olive oil can leave your skin plump and lock in moisture during winters. Clarified butter or ghee has another superpower- moisturising. This natural ingredient can be easily found in everybody’s kitchen cabinets during winters and just a pinch of it applied to any dry area, can give you instant results. Honey is used in a number of winter face packs contain honey as an ingredient, due to the viscous golden liquid’s ability to moisturise the skin effectively. All you need to do is slather a little bit of honey on your face and arms about three times a week and banish dry and dull skin forever. Honey will not only remedy dry skin, but will also prevent dryness during winters.